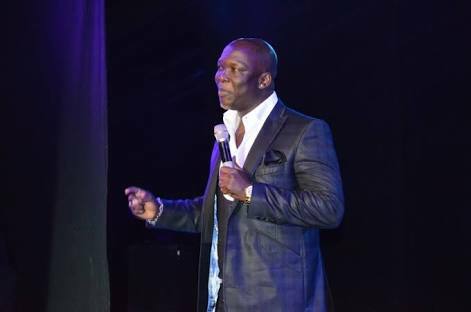 Nigerian comedian Gordons has taken to social media to state that most children of wealthy men in the country usually end up as menace to society after their parents die. And there are a number of examples of such families. “Am just thinking about what happens to the children of the wealthy men after their death.most of them becomes menance to the society i can relate to the edewos, the mosheshes, the abiolas etc., pls add to the list if you know any. “So am of the school of thought that what is the reason behind the ritual killing in both entertainment, political yahoo boys and business and all the sleepless nite that we all go through to make money if they are all going to end up in vanity anyways. Offa Robbery Update: "You Have Case To Answer"
Obasanjo & IBB's Military Escorts Have Been Withdrawn?